The placement of saturn in the kundli at birth and its interaction with other planets gives a fair idea about that individual profession and means of livelihood. Lets 12 sign what impact on that . Saturn in Aries- Saturn is debilitated here , In keeping with the traits of aries , the naive is engaged in factory , machinery , metal and engineering work involving physical labour and less return. Saturn in Taurus - This indicates enough earning through soft work , such as fiance , banking or trading in luxury goods. Saturn in cancer - It indicates work connected with art , writting travel , water milk , liquids and sea borne items . Saturn in Leo - its indicates gov employment or some administrative work . As ruler of leo sign sun is inimal to saturn , the individual has to struggle is associated with or aspected by jupiter venus . saturn in Virgo - one earns through intellectual pursuits commerce ,accuntancy , real estate and brokerge . He is very practical in business . Saturn in Libra - Exalted saturn gives good profession , fame , status and wealth , when not conjoined with or aspected by mars or ketu . lawyers and judges have saturn in libra . The person may earn through banking and any soft work or as cinema . 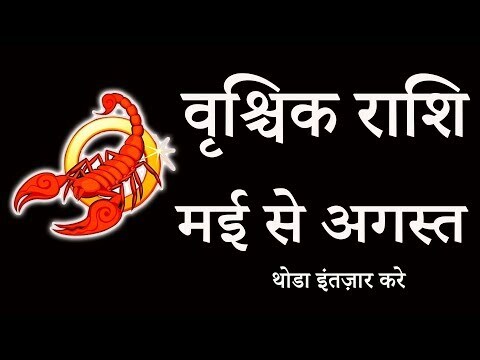 Saturn in Scorpio - Saturn is not good here , the native may work in concerns in mines , minerals , engineering and agriculture involving physical energy or manual work. 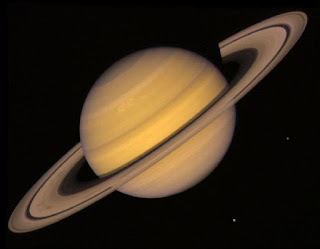 Saturn in Sagittarius - the native is engaged in good profession related to law ,administration or religion . Saturn in Capricorn - The native earns through service travelling sales and food related business. Saturn in Aquarius - The native may work is manger , teacher , astrologer and adviser. Saturn in Pisces - The native is successful in the field of law , medicine and admin post ,doctor .